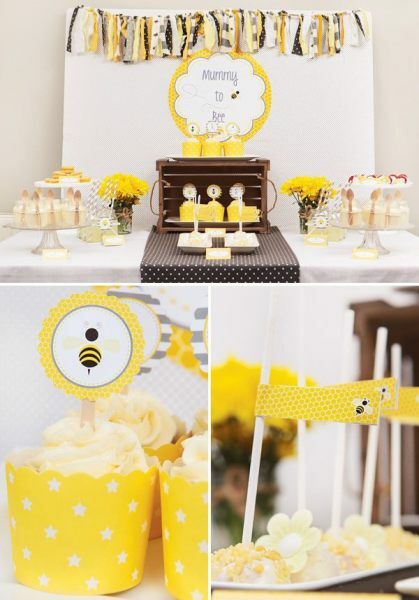 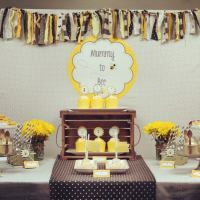 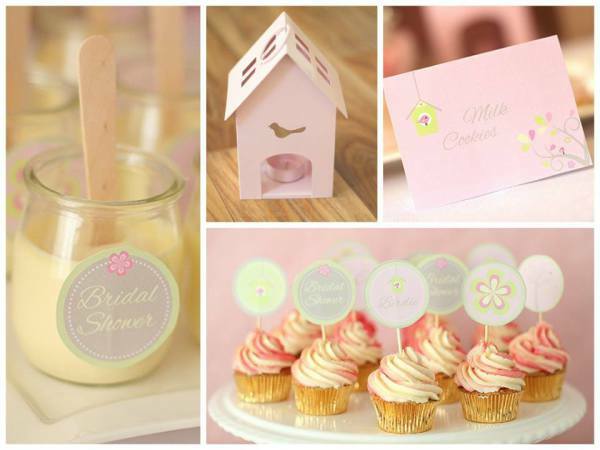 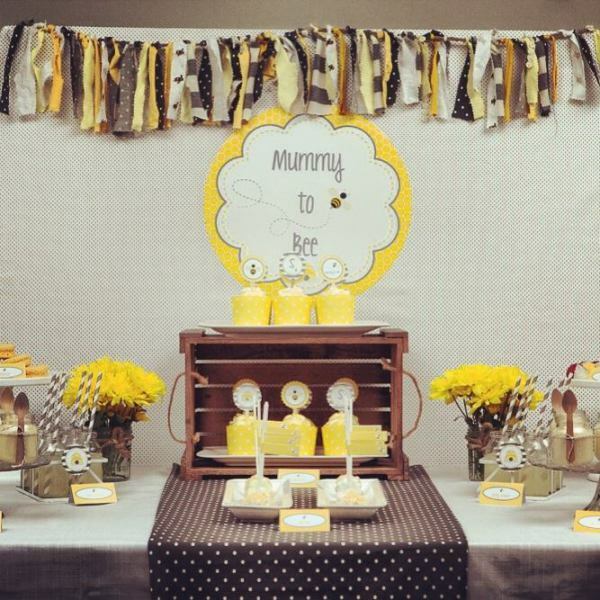 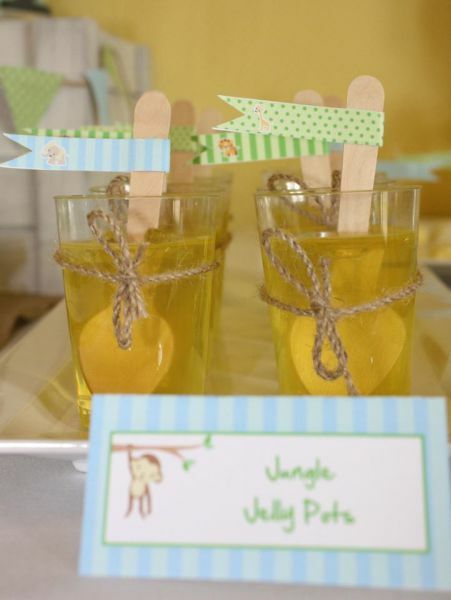 Whether its a baby shower, Bridal shower, Milestone Birthday or just a get together. 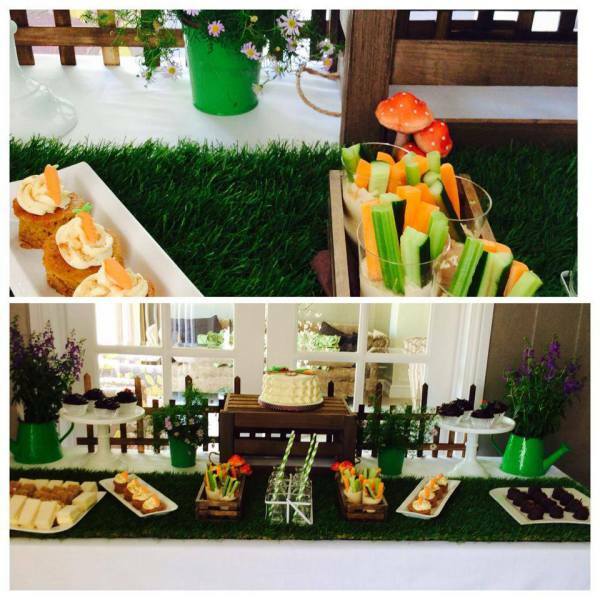 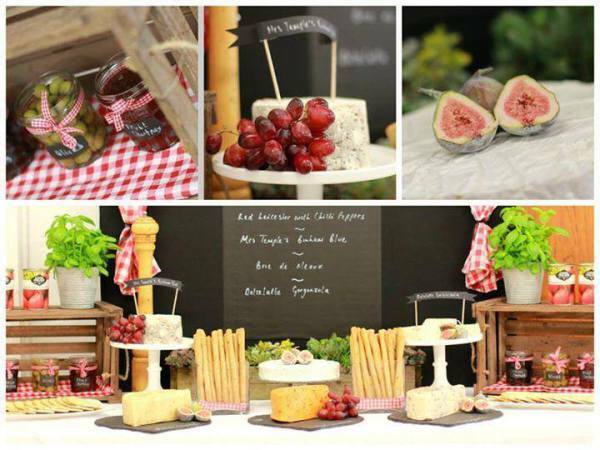 We can cater for and add that extra special something to any event. 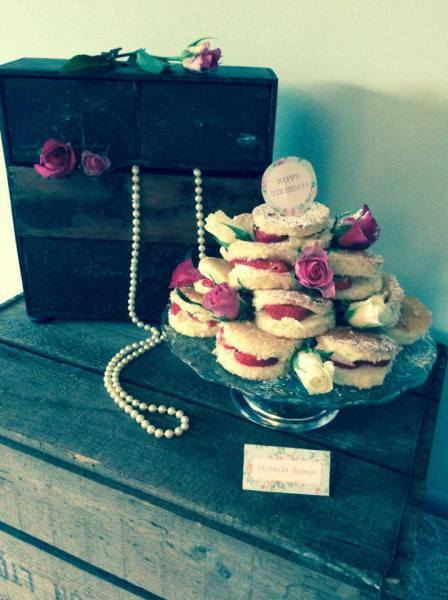 We can create beautiful dessert tables, favours or Vintage High teas using our beautiful mix of gorgeous cake stands and vintage tea sets. 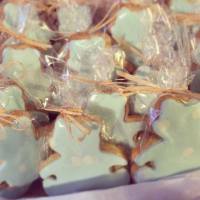 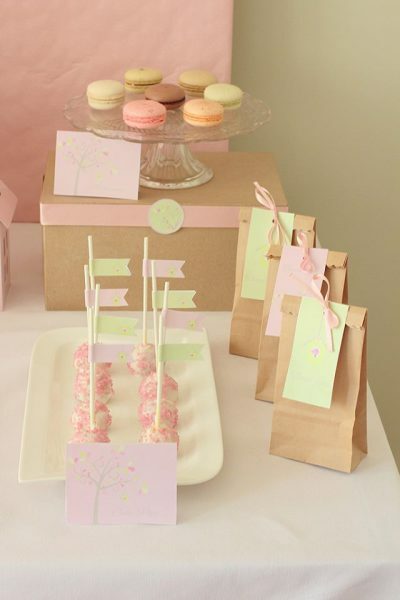 we also offer the 'Party in a box' package where we can deliver a box of treats for you to serve yourself! 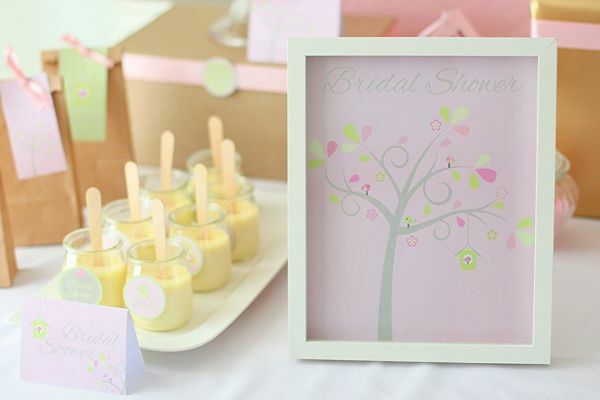 You can even hire any of our gorgeous cakestands, trinkets and treasures so you can set it up yourselves( See our Prop & Hire service section). 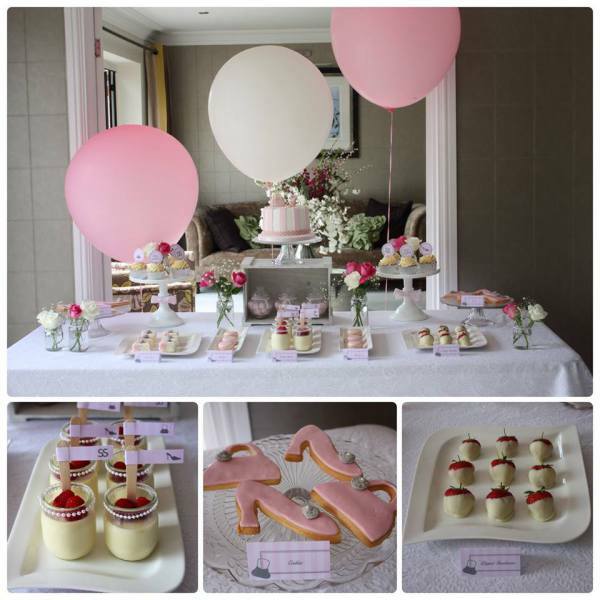 We can set up a fully themed dessert table, personalised with the guest of honours name and occasion. 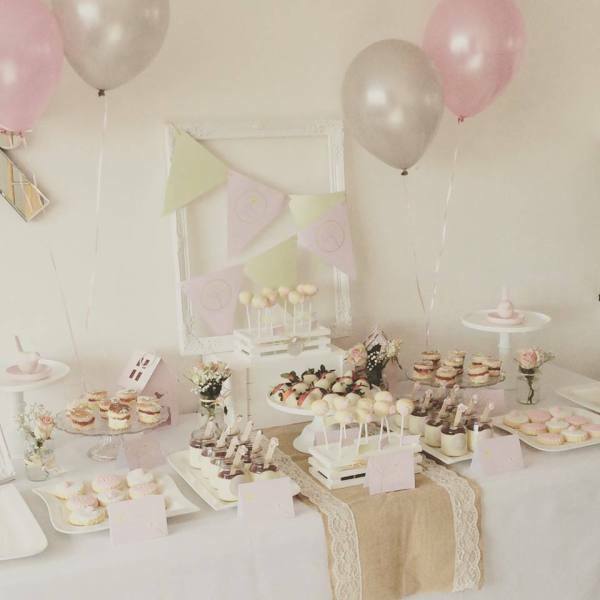 Dessert tables to feed 10-15 guests start from as little as £85 and work beautifully in someones home or at a larger venue! 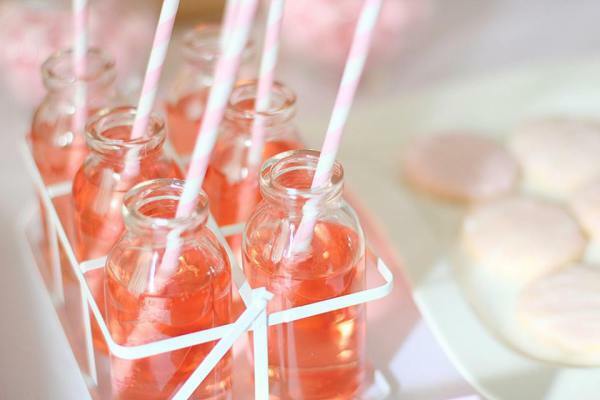 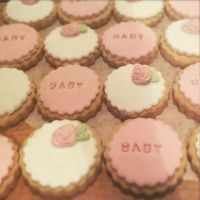 If you just want us to provide some sweet treats for your gathering we can deliver or post some of our cakepop, cookie and cupcake favours for you to display at your event. 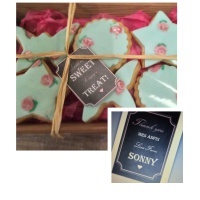 We can create anything you've seen on our page or something completely bespoke to you and your guests! 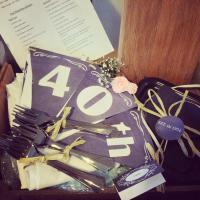 "An amazing party package to celebrate my husbands 40th Birthday....the food was devine+the personal touches were really appreciated! 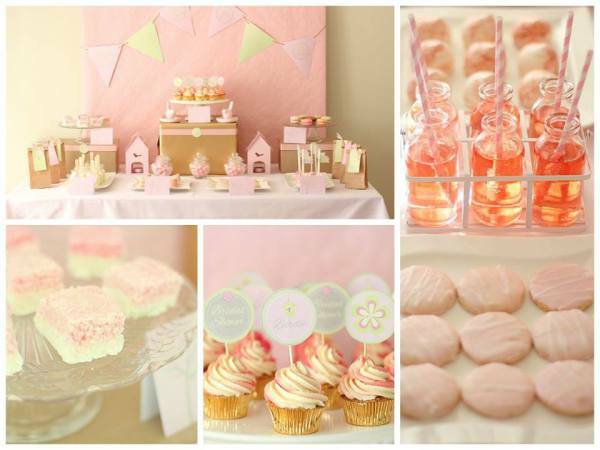 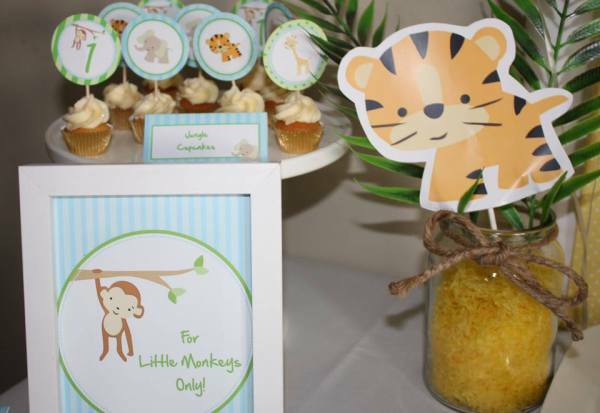 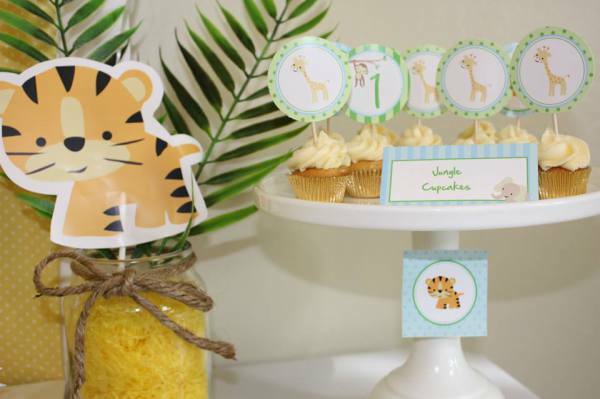 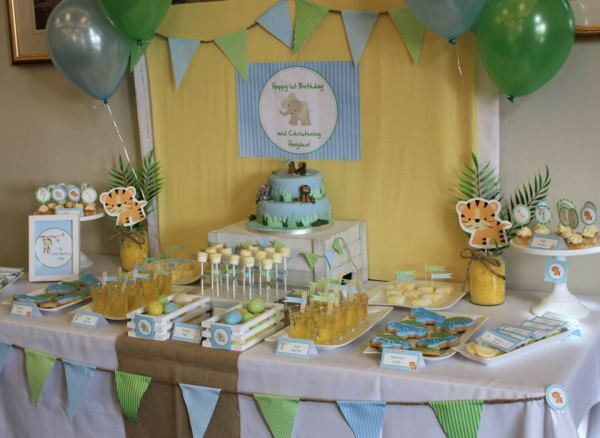 Would Highly Recommend the Litte Party Company"